Can Music Lessons Reduce Aggression? In the article below, I found myself pondering the question, "Can music lessons really reduce aggressions in individuals?" Many of us enjoy reading or writing books, practicing and playing a given sport, or even mastering or inventing ideas you might have. In doing so, you are able to release the ability and the drive to move forward in life through the gift of creativity. This also releases the ability to change your feelings, your mood and your outlook on life and the individuals you intereact with. This article moved me. Thought it best to share. It's kind of amazing how music drives us. This is just another way of looking at its power. Enjoy! There are many reasons why people take music lessons or learn to play music. For some it is a way to master an instrument and hear pleasing sounds, for others it is a way to please an audience being his/her loved ones or for simple personal enjoyment. 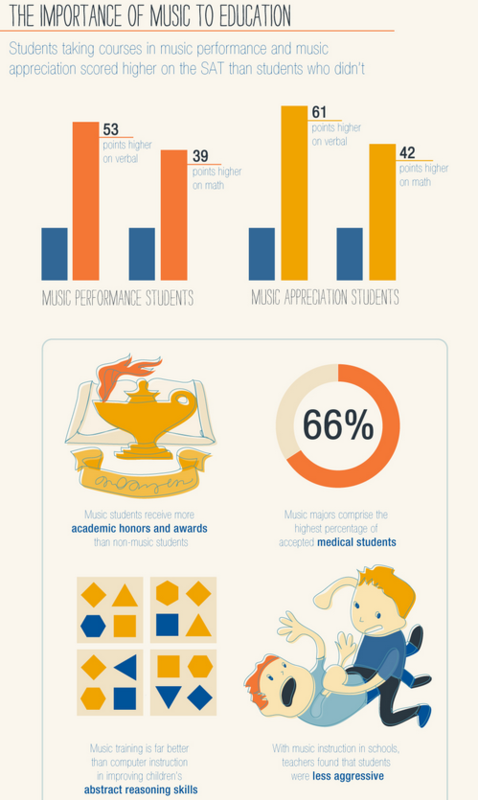 So how important is the role of music? Here are some findings that go beyond the education sector. A study from McMaster University in Canada has revealed that students who have received musical instruction heightened memory skills and surpassed their peers in non-musical education such as math, literacy, and their tested iQ. Music can also physically help a person undergoing treatment for diseases or to relieve a trauma. Physicians have coined the term “musical therapy” to help patients develop, maintain or restore body functions. For instance, music therapy used for cancer patients and when used in combination with cancer treatment has been proven to reduce pain and chemotherapy-induced side effects. Music is also good for the mind. Indeed, research has shown that music with a strong beat can stimulate brain waves to resonate with the beat; faster beats bringing higher concentration and alert thinking, while slow beats brings up a meditative state. Being exposed to music (by listening or practicing) secretes large amounts of dopamine, the “feel good” chemical within the body. As we have seen, music helps people advance academically, feel physically healthy and develop mentally, so why not use it with your lifestyle. Brain waves activity secret dopamine, which in turn, influences other bodily functions like heart rate, blood temperature and blood pressure. So stay tune to music that pleases your brain waves!